After more than 15 years in this business, I have learned a thing or two about how to make money in real estate without becoming an agent. One thing I have learned is most people have a very limited understanding of the real estate process. There are more moving parts to making a real estate deal than people actually think. People tend to default to thinking there are only one or two ways to do a deal. While I certainly understand where that train of thought comes from, it’s simply not true. In reality, you can be as creative as you want to be as far as how you construct real estate deals. As long as you follow the rules that exist in your state, it’s no holds barred when it comes time to create income streams from real estate. So let’s get down to it. 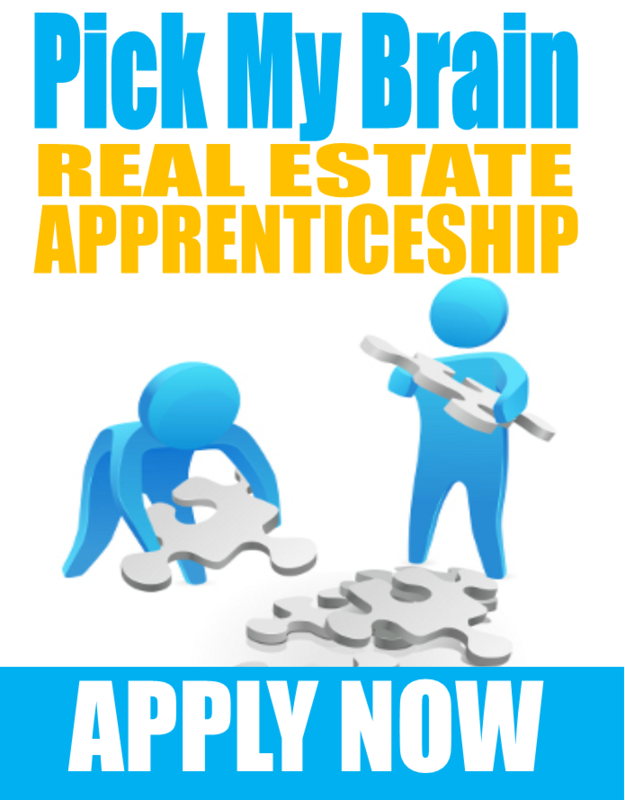 How many ways can you think of to make money in real estate without becoming an agent? Well, it just depends on how you construct your real estate deals. Not counting the traditional method of becoming a real estate agent, of course. Here are six of the easiest ways I’ve found to make money in real estate without becoming an agent. Hint: Renting the property out is not on the list. Buy a property cash at a steep discount then re-sell the property for cash at a profit, but still with a discount. Enter an agreement to buy a property at a steep discount within, say, 30 days. That gives you 30 days to find an investor to whom you can sell your stake in the contract. The investors buys the property for the asking price and you earn a few grand for facilitating the deal. Another way to make money in real estate without becoming an agent is to search for a property that you can buy with a traditional bank loan (or a hard money loan). Rehab the house and sell it. This is sometimes called owner financing, land contract deals, lease option, rent-to-own and purchase for deed. 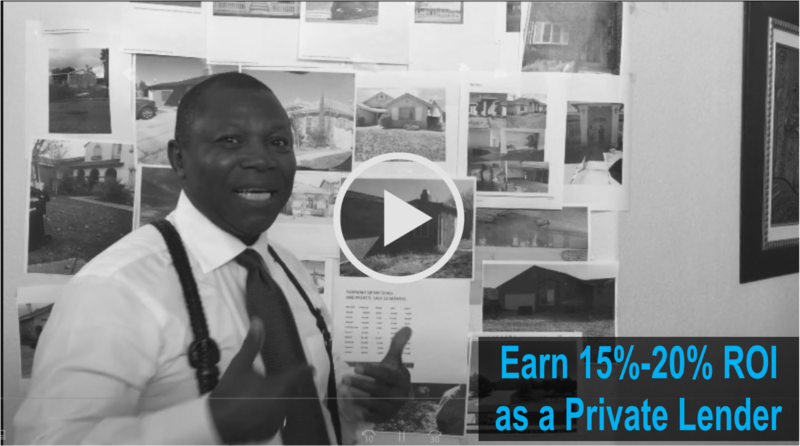 This is a situation where you own or have equity in a property and instead of renting the property out, you sell the property to someone and they make monthly payments directly to you (instead of the bank) for the house. What’s the benefit of this? Why not just put the house on the market and get full market value up front? Well, banks make their money over time. According to Bankrate.com, the average interest rate on a 30-year fixed mortgage is between 3%-4%. The average price of an existing home in the U.S. was $188,900 at the beginning of 2016, according to Huff Post. With a 10% down payment of just under $19,000, a borrower would pay a total of $277,208 over the course of 30 years. You stand to make a minimum of $88,328.80 more money by holding the paper than you would selling the house for cash. Most of the time, when you offer seller financing, the interest rate will be more like 6% to 10% rather than 3% to 4%. Whenever you list a property for sale, you will get calls from folks who are actually looking to buy. These are leads. Once you figure out who gets your house, you can sell the rest of the leads to a real estate agent. Finally, most of the members of GIC have the opportunity to make money in real estate without becoming an agent as Property Locators for GIC Deal Finders. Our Property Locators gather and submit information about the houses they see as they go about their every day lives. As a Property Locator, you find leads and submit them to us. If we make the deal, you can earn up to $5,000. You can become a Property Locator yourself, by clicking here. Come up with as many legal, creative ways to buy real estate as you can think of. Remember: When you buy real estate you are not buying a home, you are buying cash flow.